Home Site Announcements Happy New Year 2013! 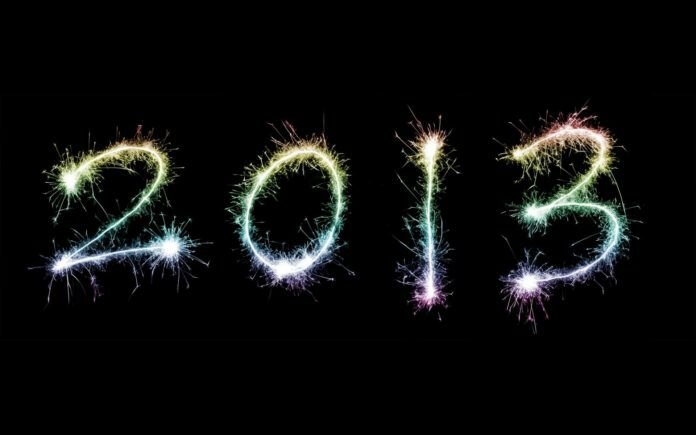 All of us at DeeperBlue.com would like to wish our members, readers, visitors and contributors a very Happy New Year. 2012 was an amazing year and we look forward to all that 2013 will bring for us all.  As a little thank you for all those who supported us during 2012 – we are offering $5 off any purchases in the DeeperBlue.com Exclusives store during January. Use the discount code HELLO2013 during the checkout process to claim your $5.